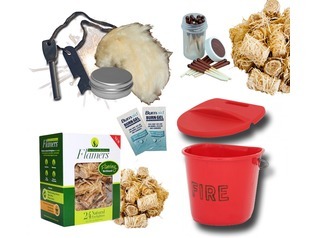 The Forest School Fire Lighting set is the ideal outdoor campfire starter whatever the weather. 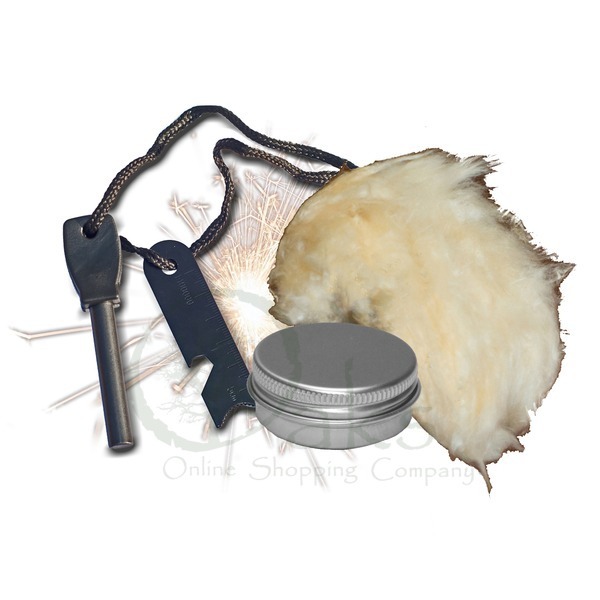 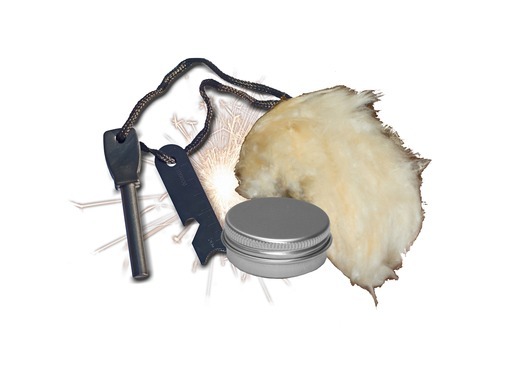 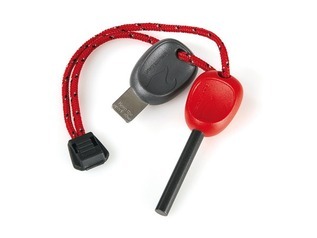 This high-quality kit includes a magnesium fire striker which has been designed to create showers of hot sparks with absolute ease - in fact we think they're best firesteel available today, especially if being used with children. 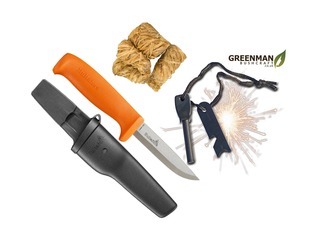 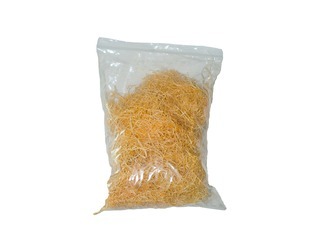 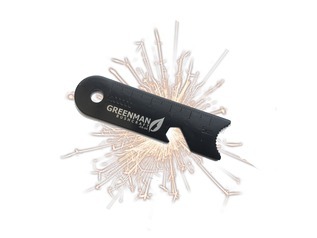 Along with the army fire steel you will be sent a packet of organic fire lighting material which catches sparks easily. 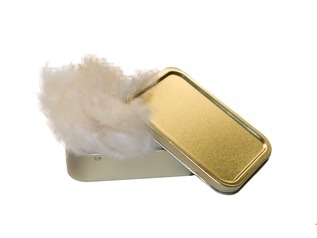 In addition to these two items we will also supply you with a screw top tin full of grease which can be mixed with the down to render it waterproof and easy to light in wet weather conditions.